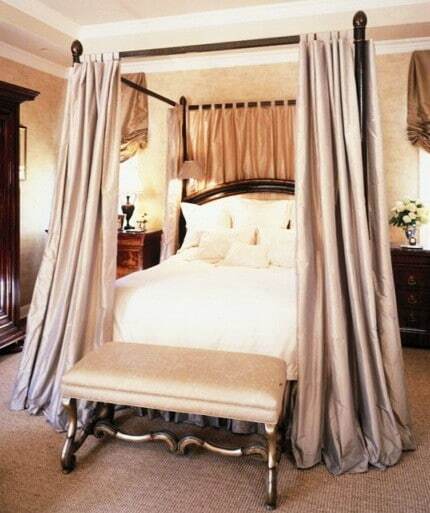 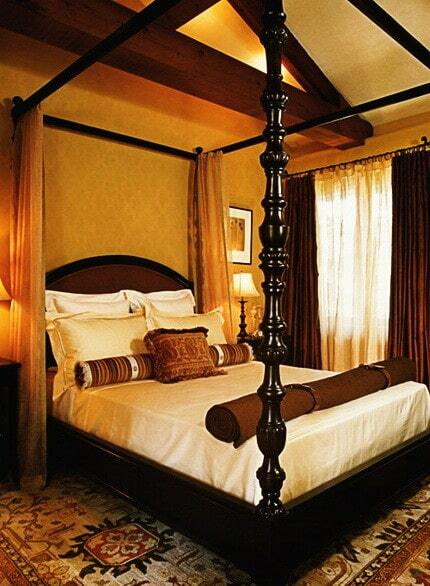 If you are looking for a way to make your bedroom extra special, think about adding a canopy to your existing bed. 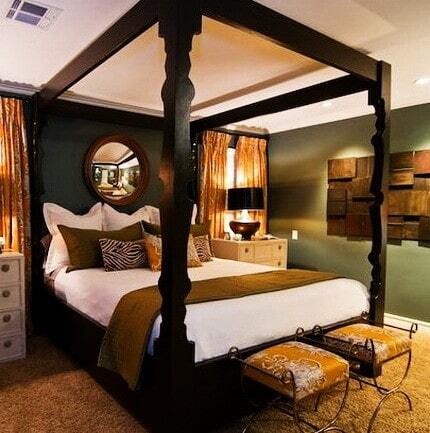 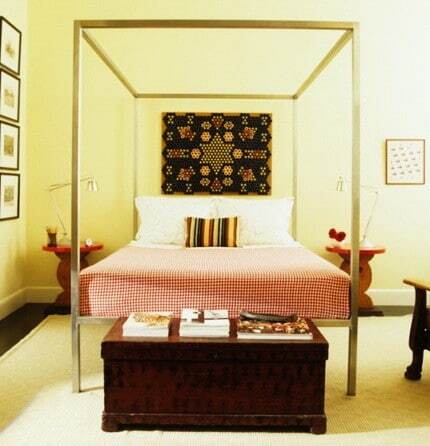 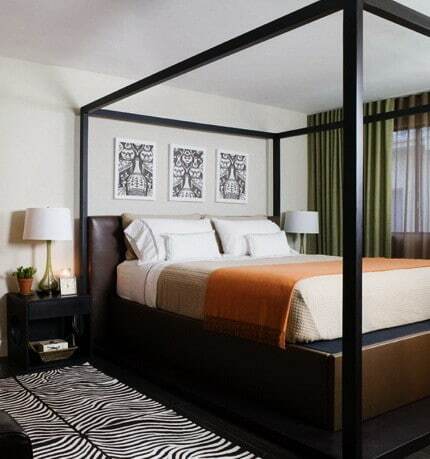 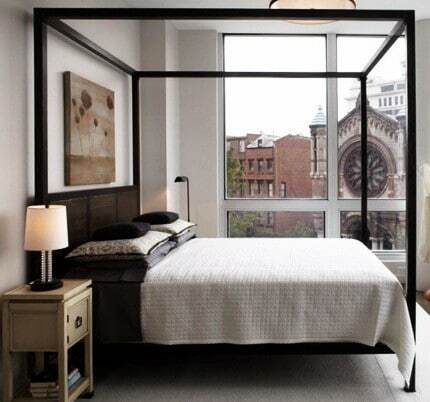 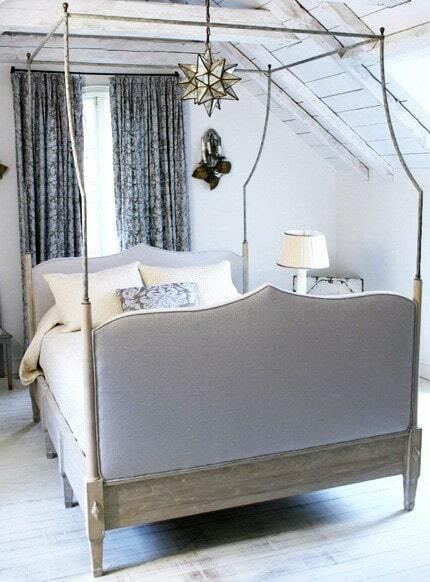 A canopy bed is a great and inexpensive way to add the perfect sense of style to your bedroom. 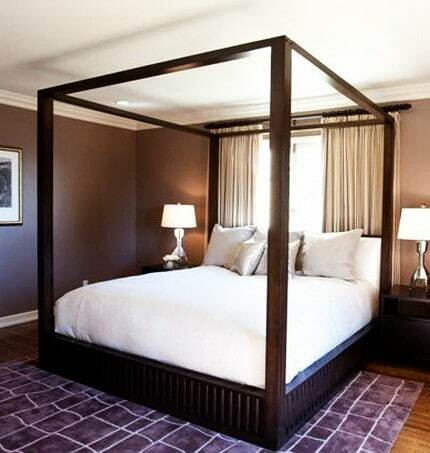 You can build your own DIY canopy and attach it to your bed frame or buy a cheap canopy bed online. 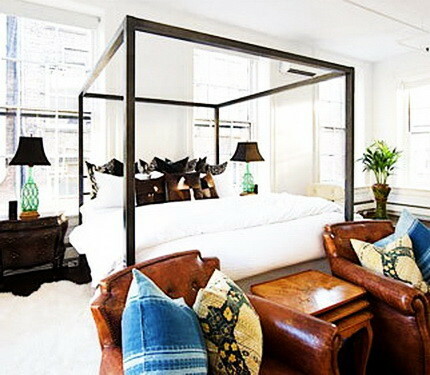 However you decide, you will be happy with the results. 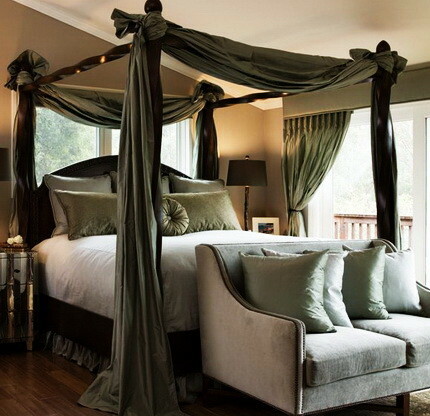 This is a good way to add extra privacy to your bedroom by hanging curtains or drapes on the sides attaching from the top of the canopy. 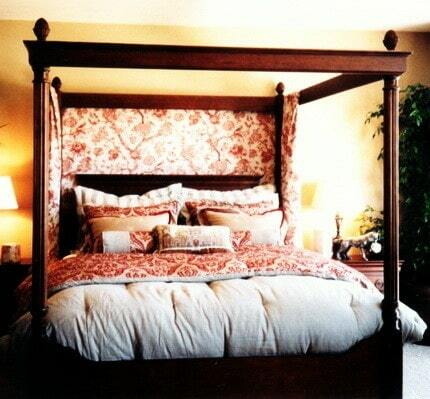 It can make you feel safe and secure. 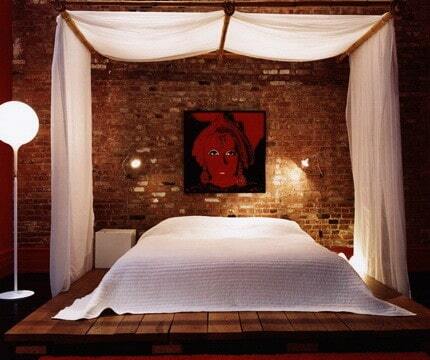 It is also a great way to make your sleeping area darker so you can sleep longer without the sunlight waking you up. 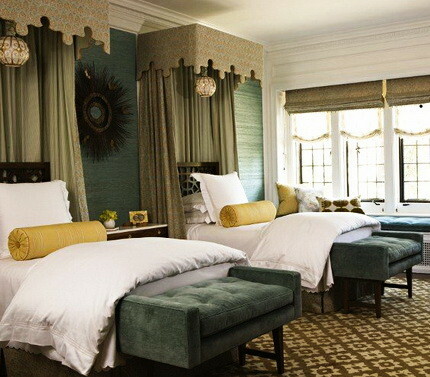 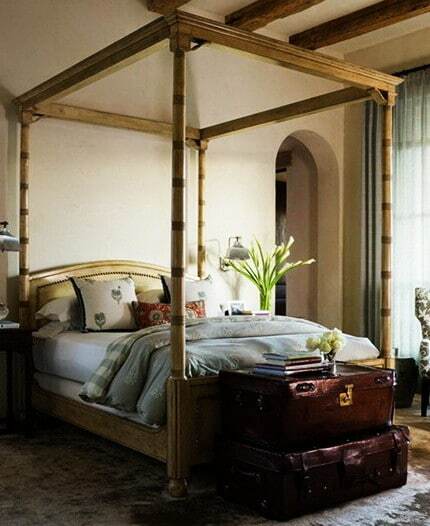 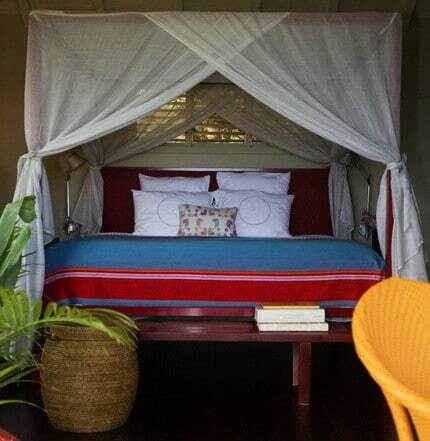 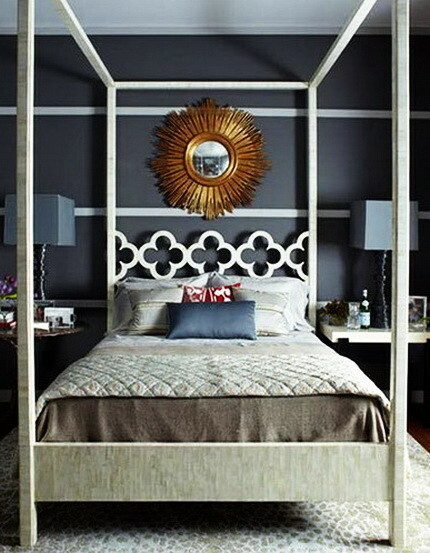 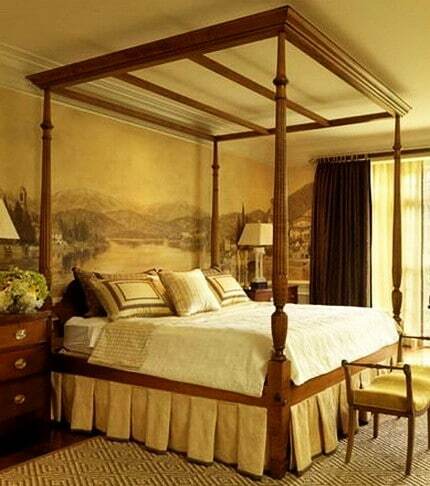 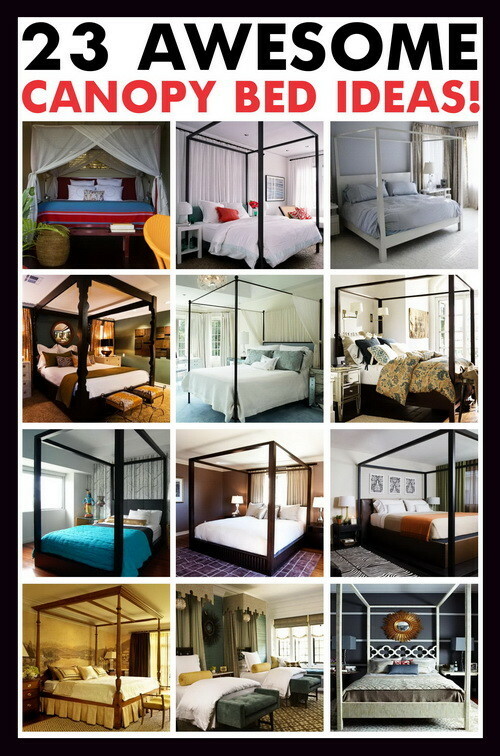 See below for 23 great ideas for some inspirational canopy bed designs. 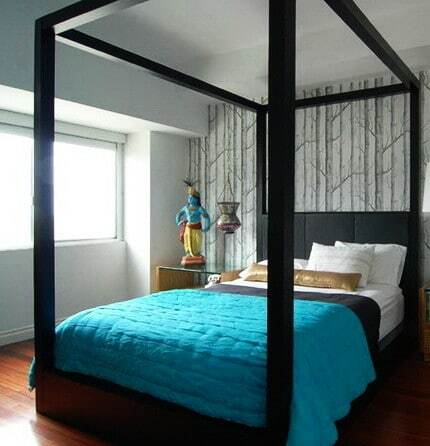 This canopy frame is made with PVC pipe and is the cheapest way to make a DIY canopy. 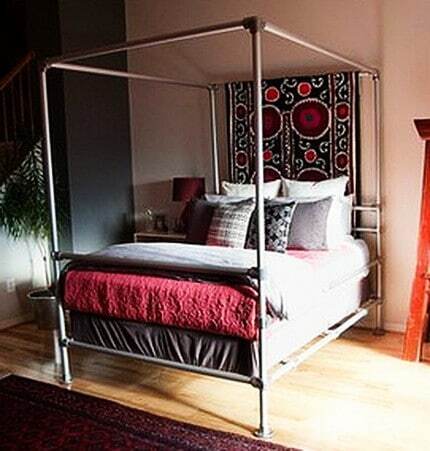 If you know of an easy way to create or make a DIY canopy bed, please leave a comment below to assist and help our other readers.